When people talk about the province of Bulacan, Marilao isn't actually the first municipality that comes to mind--there's Baliwag, Meycauayan, Bocaue --know for their reputation for chicharon and fireworks. 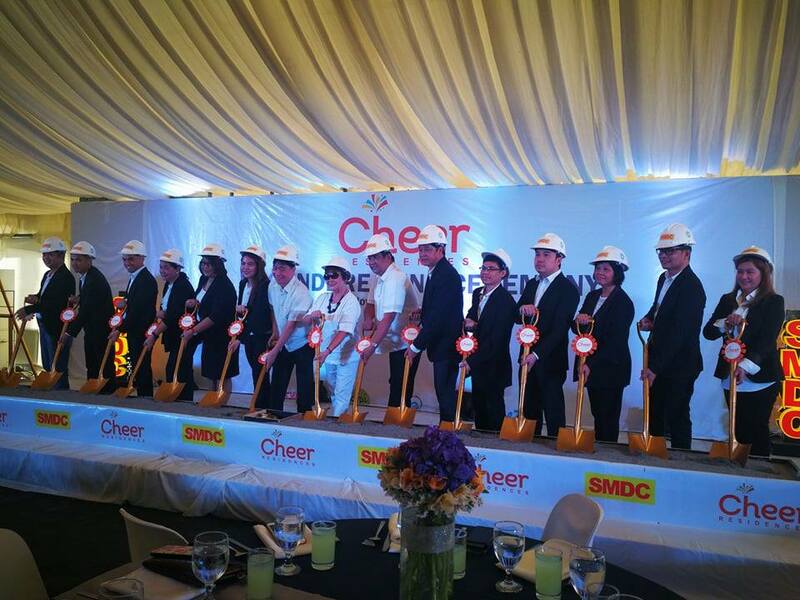 SM Development Corporation (SMDC) recently held its groundbreaking ceremony for SMDC Cheer Residences in Marilao, Bulacan last November 29. The event was graced by Marilao Mayor Juanito H. Santiago, Vice Mayor Henry R. Lutao, SMDC Cheer executives, its partner engineering, design and contractor companies. 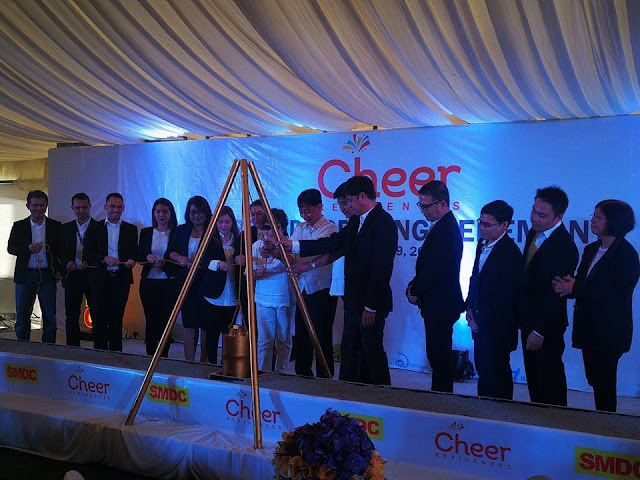 Cheer Residences is a perfect fit for rising modern Filipino families outside the city who are looking for a well-balanced lifestyle. 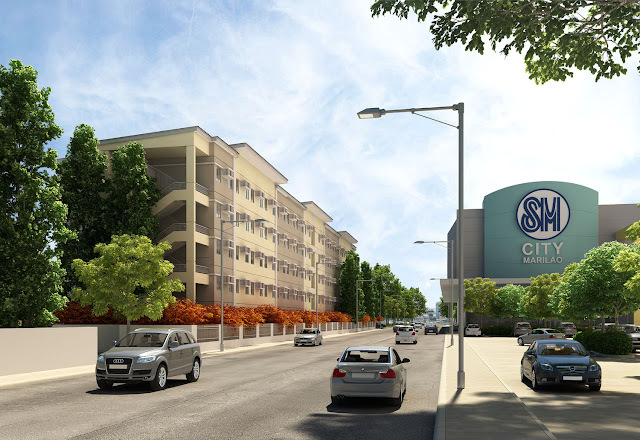 It is the first vertical development of its kind in Marilao, Bulacan that offers the convenience of having its own mall, SM City Marilao, within the complex. First-rate amenities will elevate the quality of life of the residents as they will get to enjoy an array of luxurious amenities such as a swimming pool, an interactive play area, a central park, and a clubhouse with a function area. Families would also feel safe and assured as Cheer Residences also provides 24-hour security and professional property management. Located strategically along MacArthur Highway, in between the Marilao and Meycauayan exits in NLEX, and beside the proposed PNR station that will connect Bulacan to Tutuban, Cheer Residences offers its residents an advantage of easy access either by private or public transport. 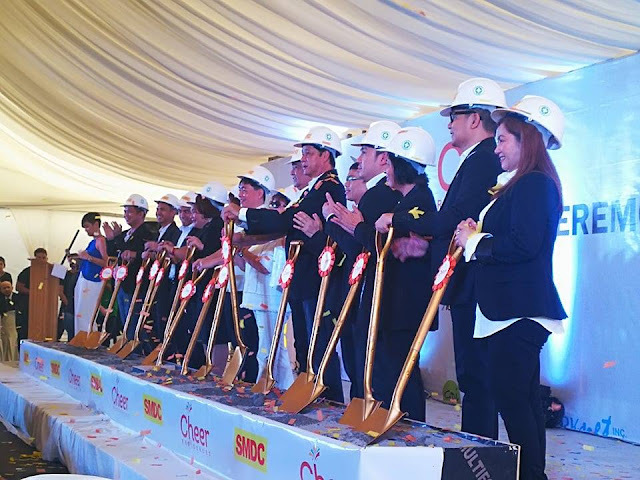 “With its prime location, affordable price point, and five-star hotel-like features, Cheer Residences is the best option for those families who are looking for a modern and convenient lifestyle outside of the city,” Jose Mari Banzon, Executive Vice President of SMDC said. “This expansion to new areas such as the suburbs of Marilao, Bulacan is part of our commitment to make the Philippines a nation of homeowners.” Banzon added. 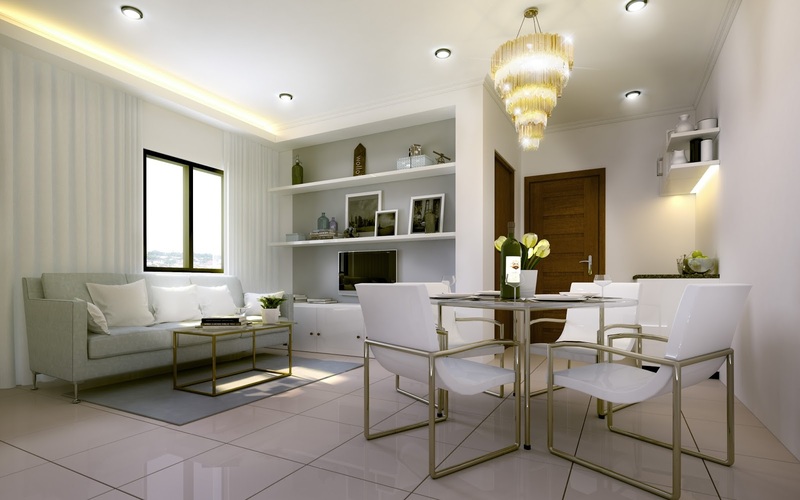 Cheer Residences also offers a unique open concept floor plan—called the Flexi Suite—that gives residents the freedom to utilize every inch of their home. Residents can design according to their preference and make every corner reflect the kind of lifestyle they have. 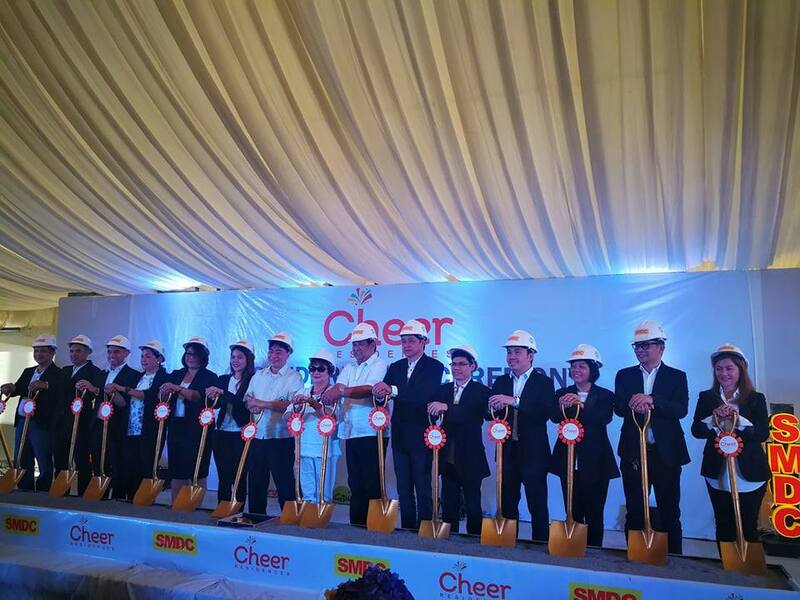 Construction of Cheer Residences is slated for completion by August 2020, with the turnover tentatively scheduled for August 2020. 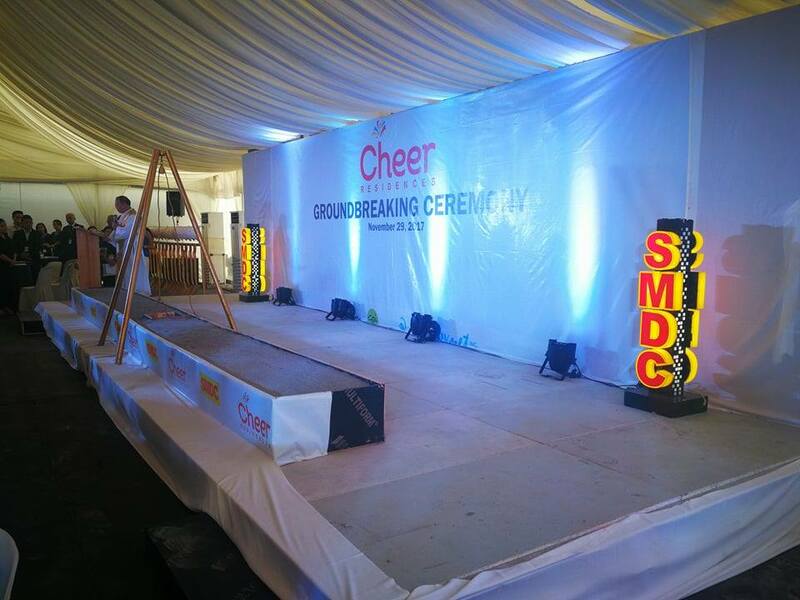 For those who want to view the units, they can visit the Cheer Residences showroom at 2/F, SM City Marilao, Bulacan (beside SM Cinema).